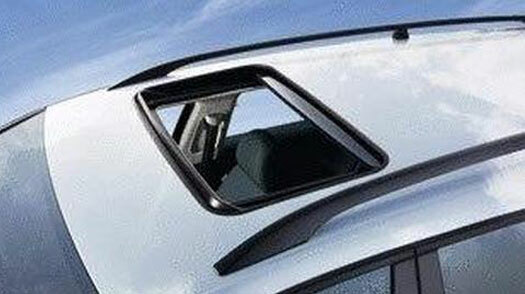 Webasto Sunroofs has a wide range of products. Below we’ve listed our four most popular ones. To view our full catalogue, please click on the button below. The H100 offers you open-air comfort at an affordable price. 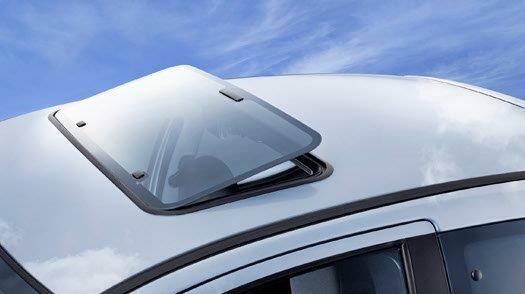 The classic pop-up sunroof is classically appealing with its modern design and ease of operation. It is suitable for almost any type of car. Full feature spoiler sunroofs offer quality and innovation for any new vehicle. Because of its innovative design, the H300 provides an extremely large opening for even the smallest car or truck, adding sporty styling and open air freedom. The H700 InBuilt offers three available sizes to fit nearly any vehicle. 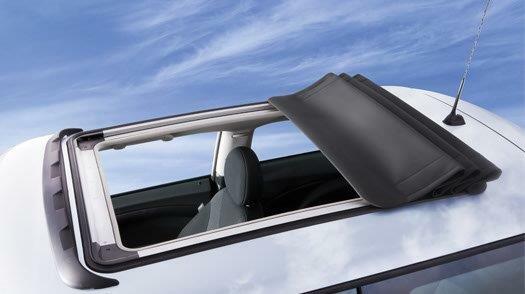 The Inbuilt sunroofs are a value addition to your vehicle. Innovative design and quality manufacturing combine to create a beautiful and practical sunroof. Each sunroof matches the look and finish of the vehicle’s exterior and blends into the interior for a sophisticated finish. 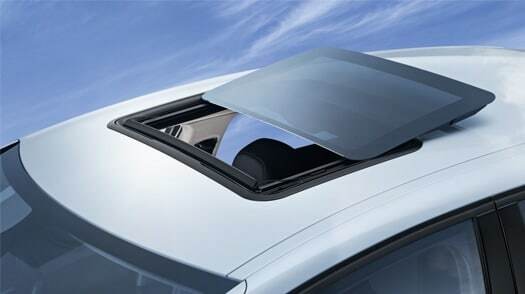 The sunroof panel vents to let in fresh air or opens fully to let in all the sunlight. As close as you can get to a convertible, this dynamic folding-fabric sunroof lets you and your car stand out in a crowd. Electrically operated, the Ragtop H400 can be opened at the touch of a button to any desired position. Go ahead – Open your sunroof to a fabulous view and let the sky come alive. Can we interest you in a quote?